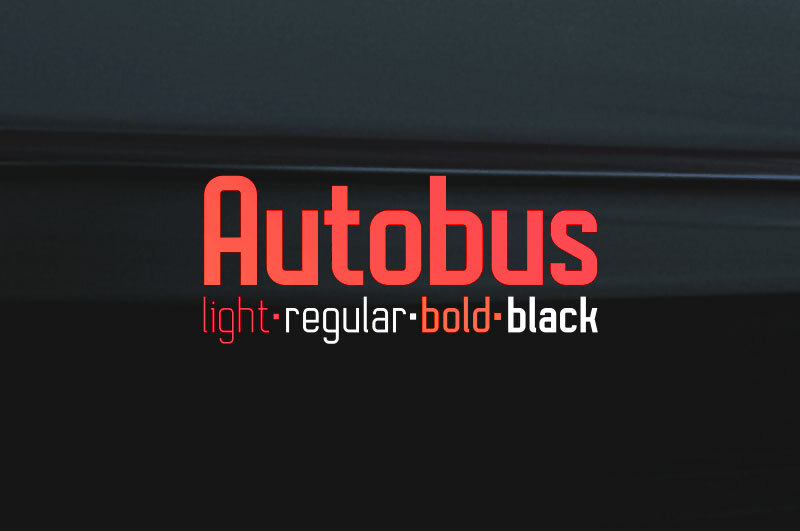 Download Autobus font for free. Autobus is a font / typeface offered for free. please note that if the license offered here is non-commercial you have to obtain a commercial use license / permit from the original author. This font is free but to get the full font family you need to purchase from the given link below. Autobus is a heavy duty sans serif with a strong and technical look. Four weights and multilingual support provide the versatility you need for your design projects. If the Autobus font is offered under 'commercial use free' or 'creative common' license, feel free to use Autobus font for any purpose.